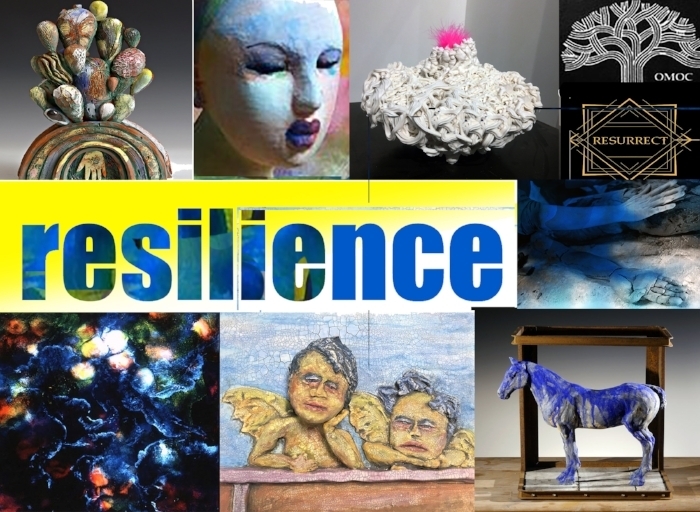 Please join us for the art opening of a new group show at Resurrect entitled "Resilience" featuring the artist collective, Las Cadre, which includes artists; Jennifer Brazelton, Michelle Gregor, Susannah Israel, Francoise LeClerc, Tom Michelson, Vince Montague, Tiffany Schmierer, and Elaine Toland. The eight Bay Area artists featured in this show have been working together and supporting each other’s art practice for 12 years. Resilience is a celebration of our collective strength and mutual support. The insight and generosity of such a dialogue is an invaluable tool for creative growth and personal resilience. Each artist will show new work that interprets this theme.